This is your must pack travel buddy! Scriblle, jot, draw and decorate to fill this journal with all your adventures. With lists to complete, collages to creat, scenes to sketch and loads more fill-in-fun, you're sure to remember this trip for ever. Published by Lonely Planet. Hardcover. 72 pages. 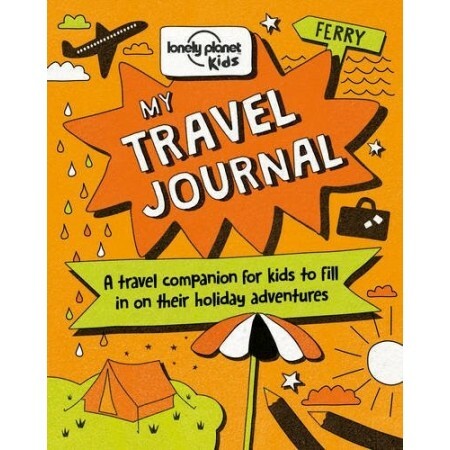 Never forget an adventure with this bright and bold journal from Lonely Planet Kids. 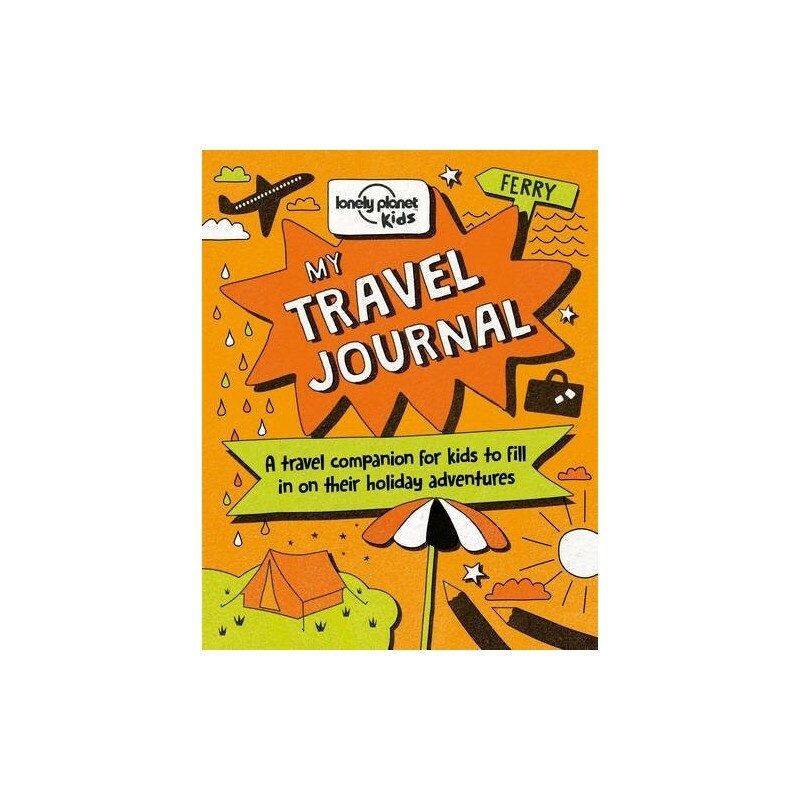 Packed with writing topic suggestions, lists to complete, ideas for getting the creative juices flowing and lots more fill‐in fun, this is the perfect way for young travellers to record their memories from a trip. There’s space to write, draw, collage, colour and complete – turning the finished journal into a wonderful scrapbook to treasure forever. With fun illustrations, a super‐bright neon cover and a handy, backpack sized format, it’s a must‐have item for any trip. Published by Lonely Planet Kids. Hardcover. 72 pages. Activity book. 22cm x 17cm x 1cm.